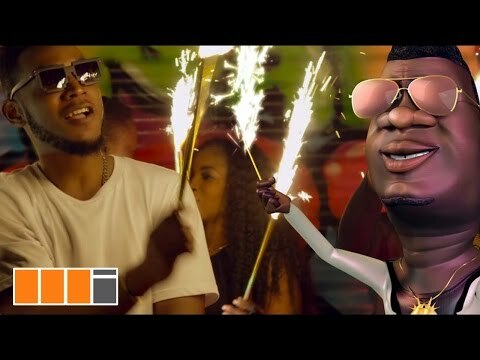 Music video by Nana Boroo performing ‘Kotofa’ ft. Castro. Directed by Oshkari. Label: Bolinga Nation. (C) 2016.